You can use YouTube to learn English, but there are a number of different ways you can go about it. First, it is helpful to subscribe to videos and channels you like. Additionally, Liking videos and giving thumbs up encourages content creators. Subtitles are also helpful, because they add another layer of learning on videos. Subtitles can be very helpful in this way. YouTube surfing is good for you, and you likely did not even know it. That’s right! If you only use YouTube to watch music videos and avoid doing work, you might be having fun, but you could be having fun and learning English, too! There are a number of helpful channels, including engVid, Fluentu, and others. However, another great resource is native English speaker’s channels. Mental Floss is a primary example of this: it is a large channel, with many videos, all of which are helpful in learning English. Many videos in this type of channels explain a concept in a fun or interesting way, which makes learning engaging. You’re probably one of those billion people, whether you watch videos every day or have just clicked on a few. But there’s something you might not realize about YouTube: It can be a powerful tool for learning English. Over 1 billion people around the world use YouTube. 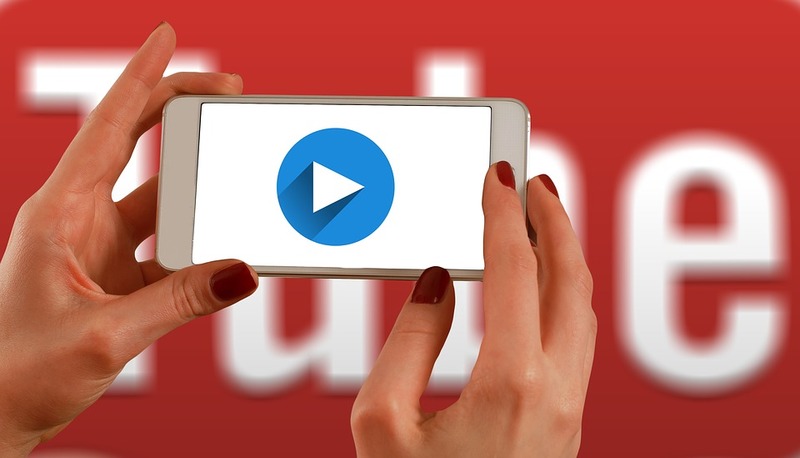 YouTube can be a powerful tool for helping you learn English and improve your English skills. Here are some tips for using YouTube to learn English, as well as a list of recommended channels.